If you want to stay in Bormida (village of Liguria), Italy then you will get Rs 1.5 lac or (Euro 2,000 approx). This amount will be given only one time. The mayor of the country has declared this amount of money because of constant decline in population. This is the main reason for proving cash to people who stay in this country. The total population of Bormida village in North-west Italy is 394. So, due to lack of employment all the young student and people are migrating to other countries. Hence, the country is left with very little population. 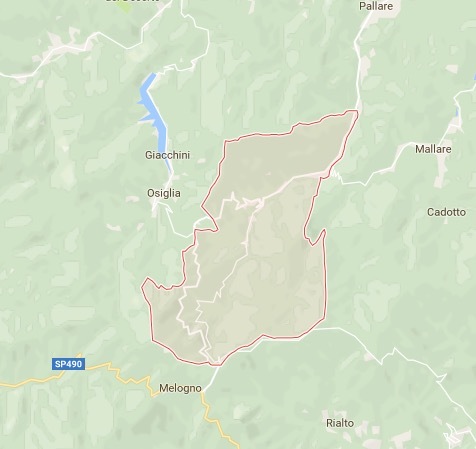 According to Mayor Daniele Galliano before the village change to a ghost town, he wants to solve the problem so that the village has good population. Mayor also posted in social networking site (Facebook) that whosoever wants to settle in this village will be given 1.5lacs rupees as reward. This scheme will be executed within 2 months. Whoever wants to stay in this village have to pay Rs.880 per week as TAX. Mayor also said that this scheme will end by this year after which the rate of property will decrease and people can stay by paying only three thousand rupees. After Mayor posted this article on Facebook it became so viral that many people from different parts of the world like Britain, Hungary, US, India, Indonesia showed interest to stay in Bormida. Bormida is located 50 miles away from main city Genoa. Life of people who stay in this village is very simple. Between the mountains, this village has 4 restaurants and 1 Church. So, do you want to shift at such a location? Do tell us in the comment section below, we would love to hear your thoughts on this.